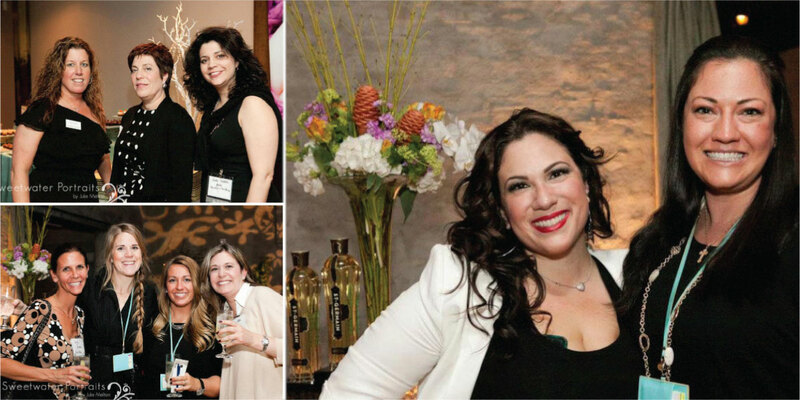 Tis the season for event professionals! We were thrilled and honored to plan the annual The Knot/The Bump Party-Cocktails and Connections Party! 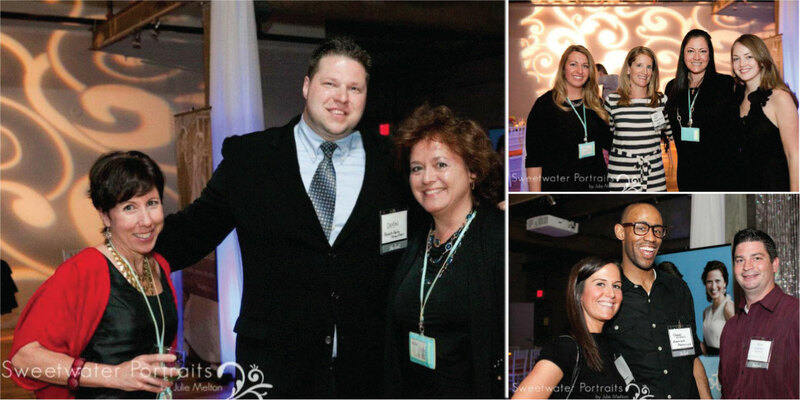 We joined the many Philadelphia and South Jersey event professionals this year at the sheek and fabulous venue, Front & Palmer, located in the up and coming South Kensington! This annual event was formed to simply say…Thank You! 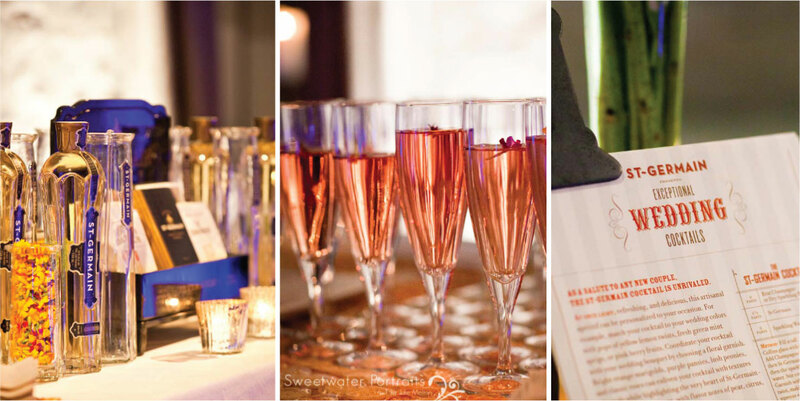 When we were asked to plan this event back in January, we knew that we had no time to waste! Our team was so excited and ready to take on this fantastic event. Our vision for the event was urban chic since the location is a bit industrial. In that case, we really wanted to bring out some bling! 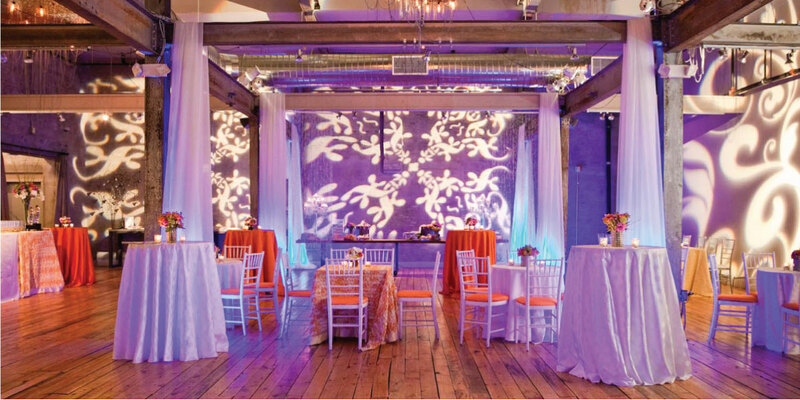 We decided to go with the colors of the season, tangerine and teal, to give the space a splash of some vibrant colors! 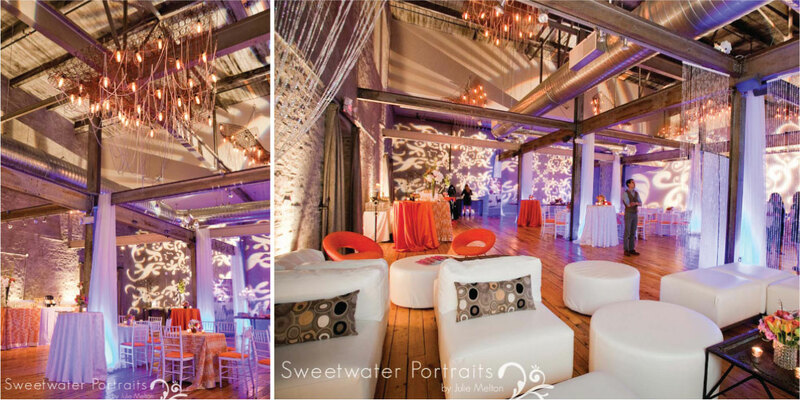 We also added fabulous sleek lounge furniture to give the venue a fun, yet relaxing feel! Transforming spaces is something we really love to do and take pride in doing so. Front & Palmer has an old city feel and we really wanted to jazz it up with some amazing decor! When guests entered the lobby, a beautiful display provided by Robertson’s Flowers welcomed everyone along with our letterpress programs which were handed out to the guests! 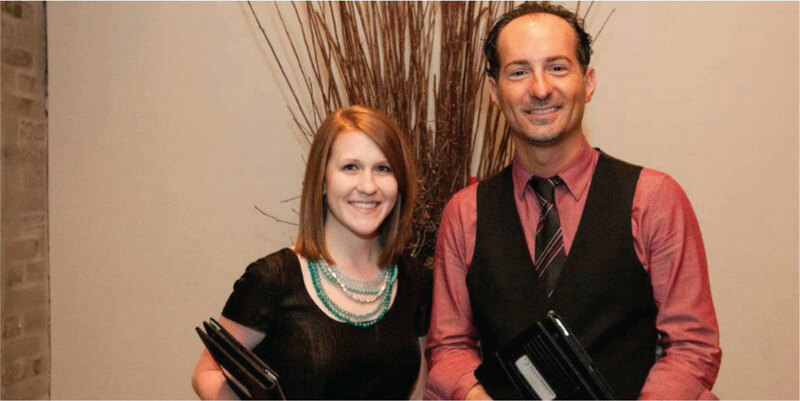 The guests were greeted by our fabulous team Ashley and Eric! The chic event was filled with delicious food, classy cocktails, event professionals, and most importantly fabulous vendors. Front & Palmer was the most ideal spot for this wonderful party with the stylish loft that featured fresh beats by DJ Bizz of CTO Artists. 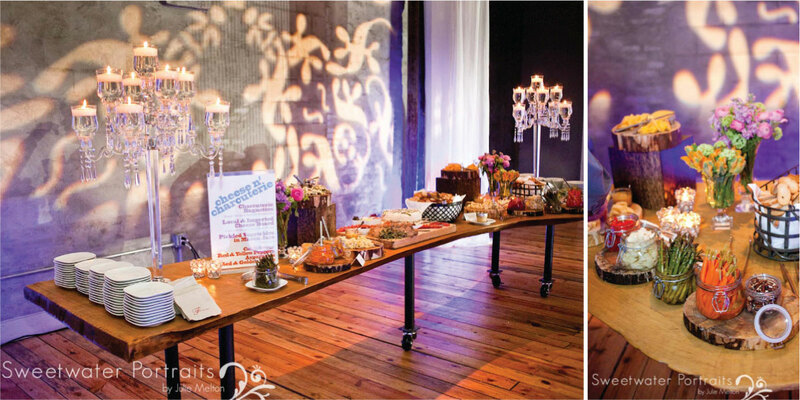 The loft also included mouth watering food by Feast Your Eyes Catering which guests truly enjoyed. 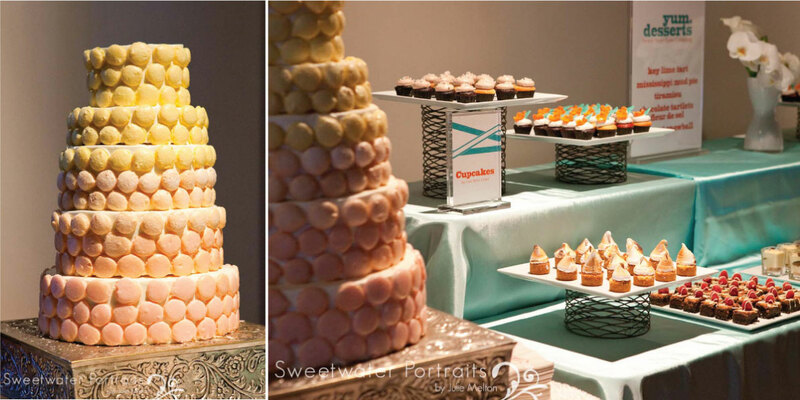 Guests also relaxed in the lounge where heavenly desserts were baked by Feast Your Eyes Catering and Ciao Bella Cakes. There were so many amazing moments of this party that no one will forget! One moment of the night most will truly remember was the photo booth! Compliments of Shutterbooth, they provided us with a fun photobooth for all of our guests to enjoy! Signature cocktails, served by St. Germain, were also enjoyed by guests along with fabulous finger foods and delicious desserts! Each detail of this event was captured by the talented and amazing Sweetwater Portraits by Julie Melton and documented by luxury filmmaker Damon Dietz, owner of Absolute Media Productions! The colors were fabulous! 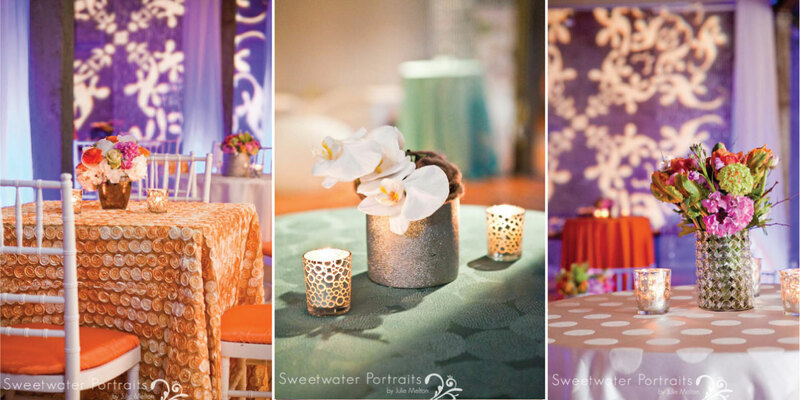 Linens provided by Select Event Rentals! 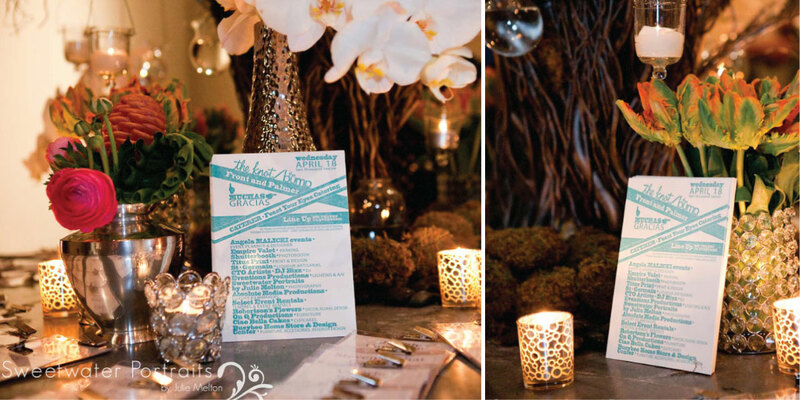 Beautiful decor provided by Busybee Home Store & Design Center, On Q Productions, and Select Event Rentals!